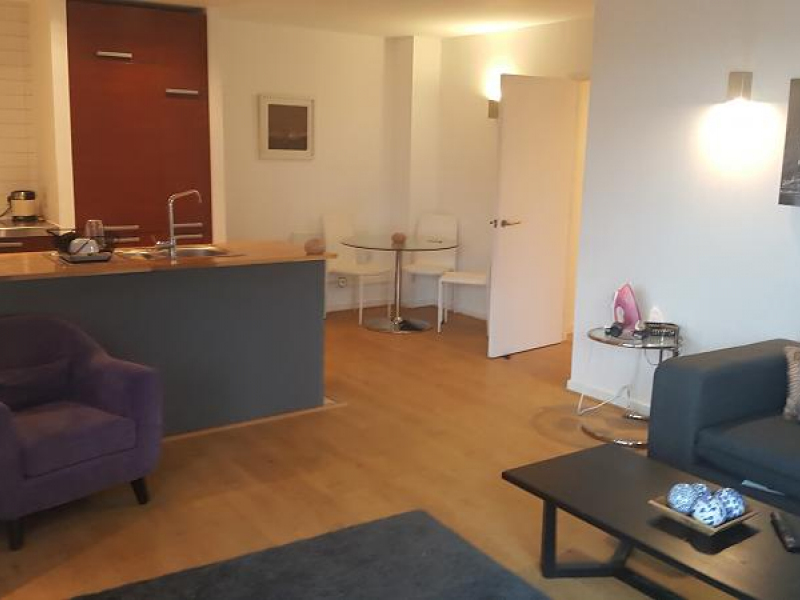 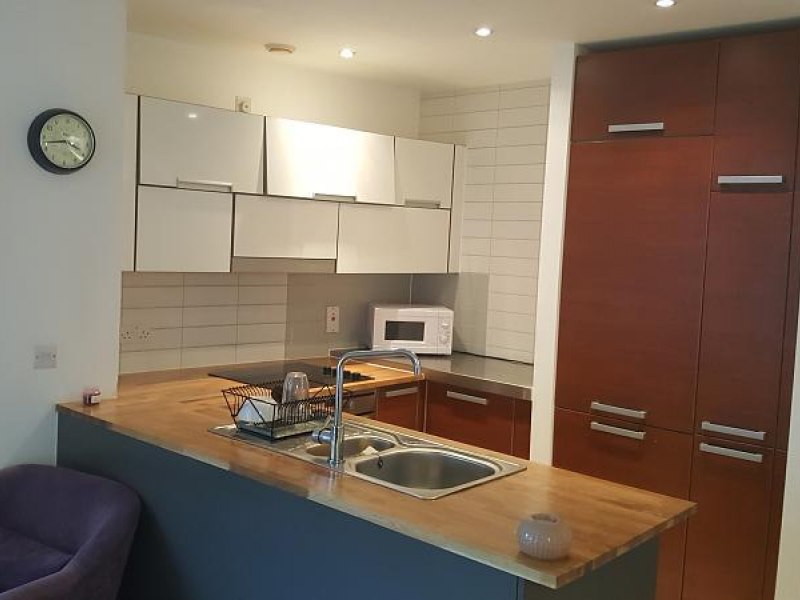 Spacious 7th floor two double bedroom apartment in SKYLINE CENTRAL, £632/month per room Property reference "#0038676"
We are delighted to offer this spacious two double bedroom apartment in the renowned SKYLINE CENTRAL residential block. 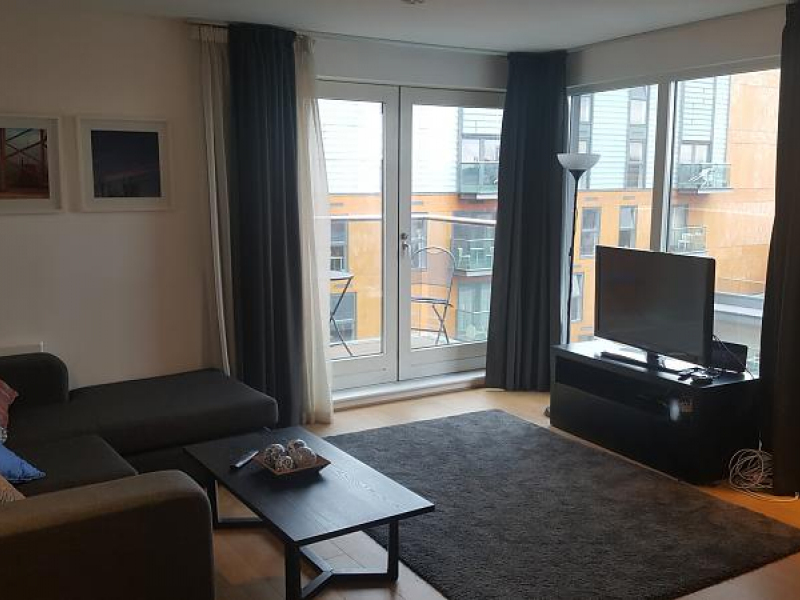 Ideally located within walking distance of the Northern Quarter, Shudehill Metrolink and bus stations, Arndale shopping centre and the Printworks. 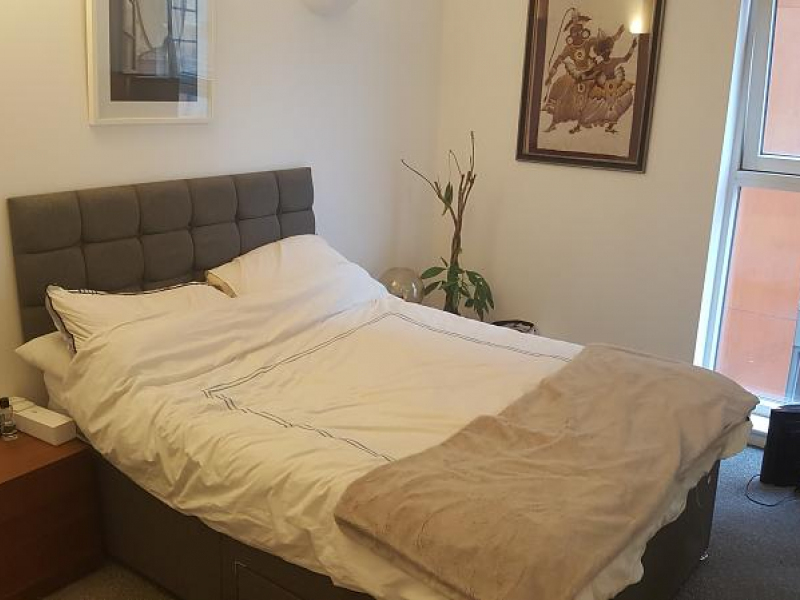 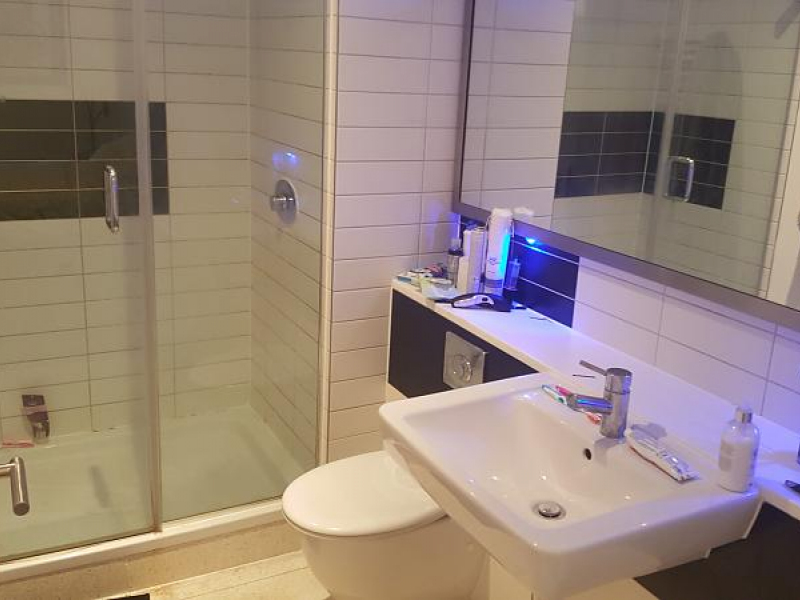 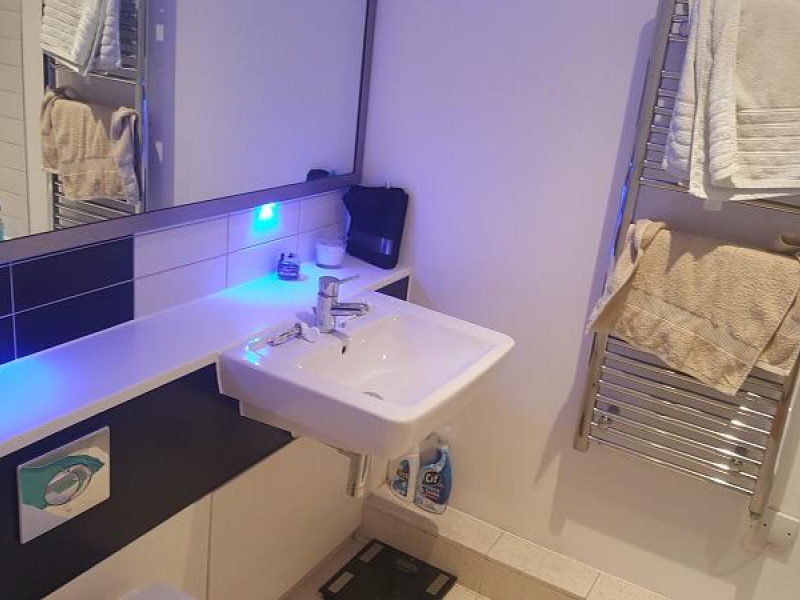 The apartment is fully furnished and briefly comprises; hallway, open plan living room/kitchen, two double bedrooms, ensuite to master and main bathroom. 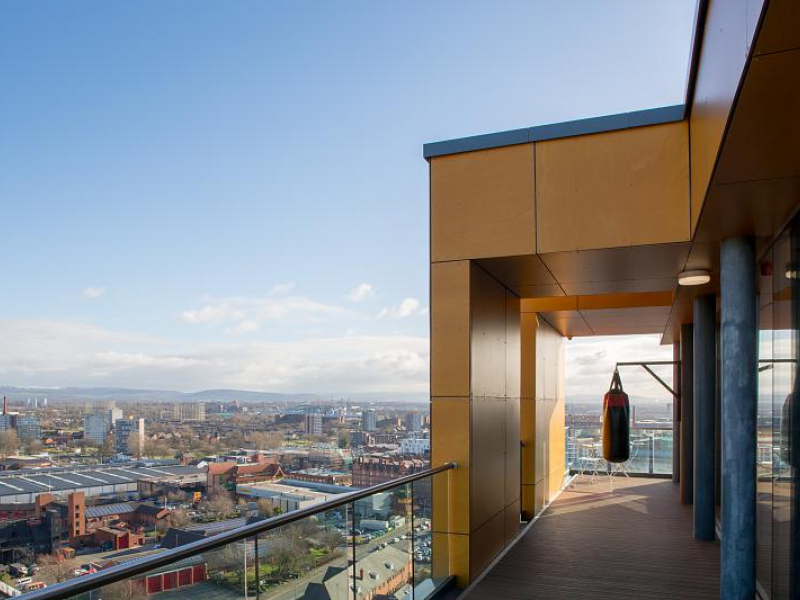 All apartments are equipped with integrated appliances, including dishwasher and washer/dryer, PLUS a balcony boasting views across the city centre.The building benefits from 24HR CONCIERGE and ONSITE MANAGEMENT TEAM. 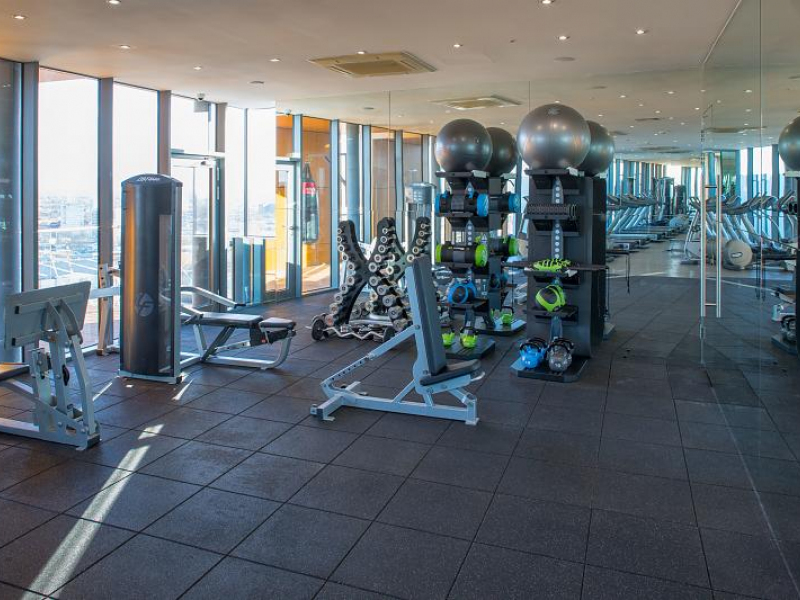 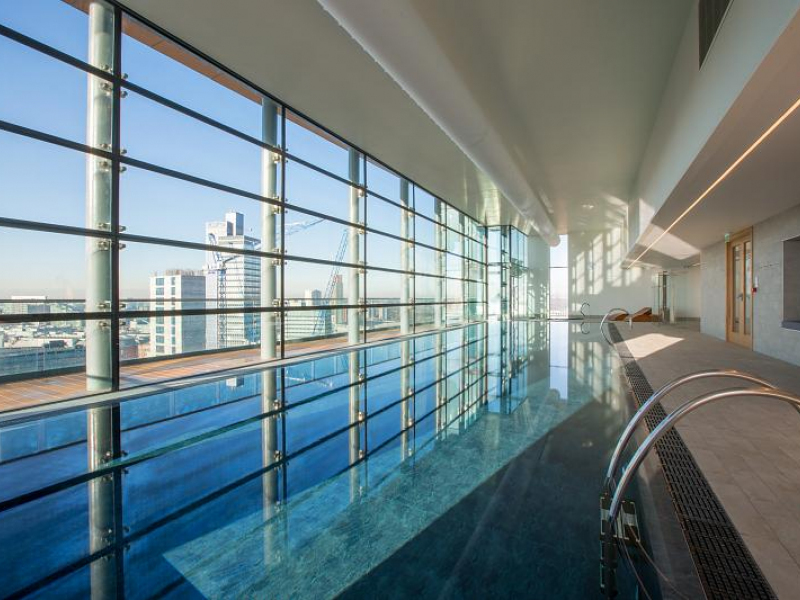 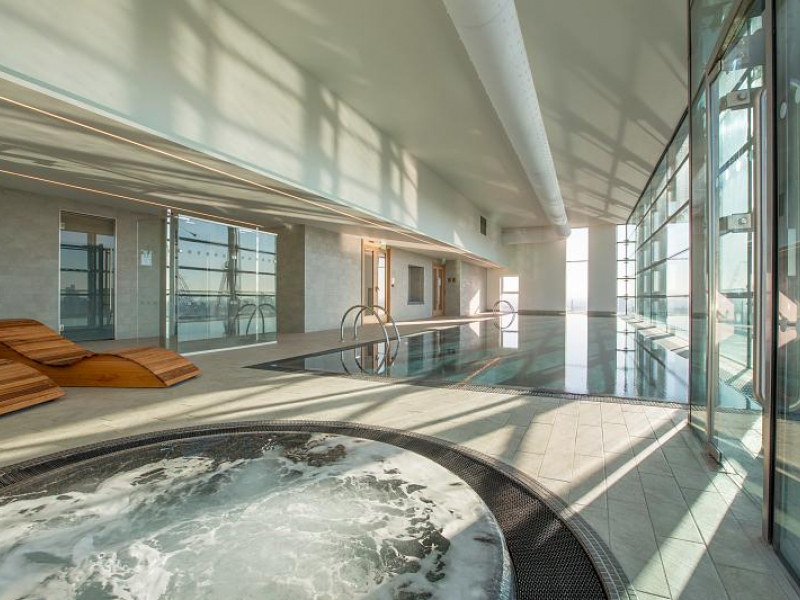 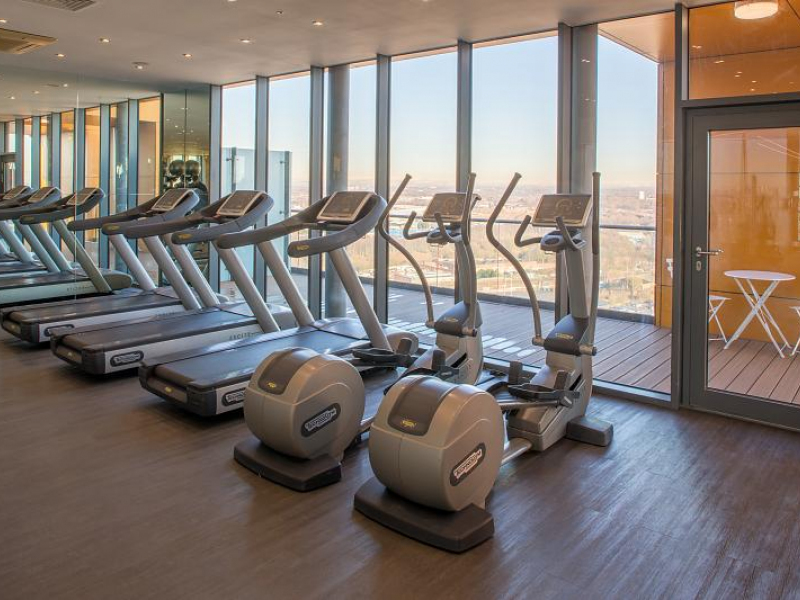 Residents have full use of our 18th floor GYM, including sauna, steam room and jacuzzi and the SKYLINE SWIMMING POOL. 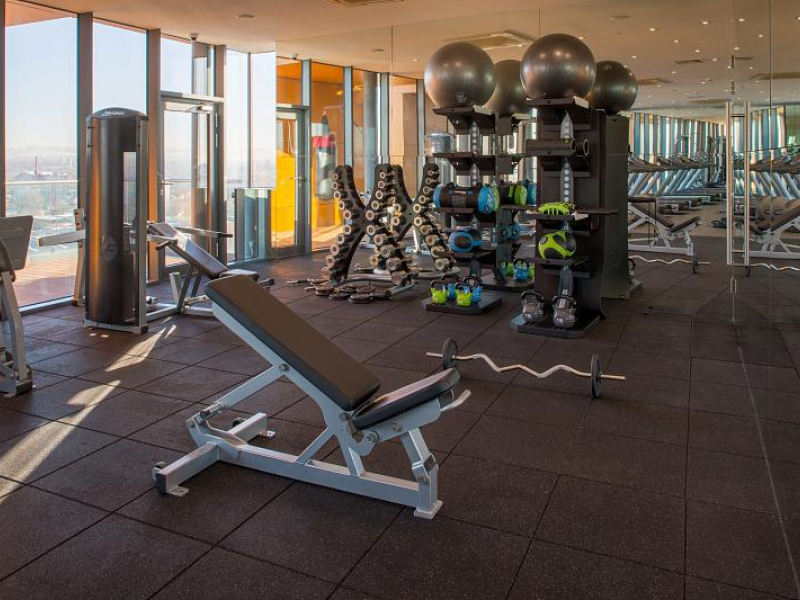 Parking is available at an additional cost, subject to availability.